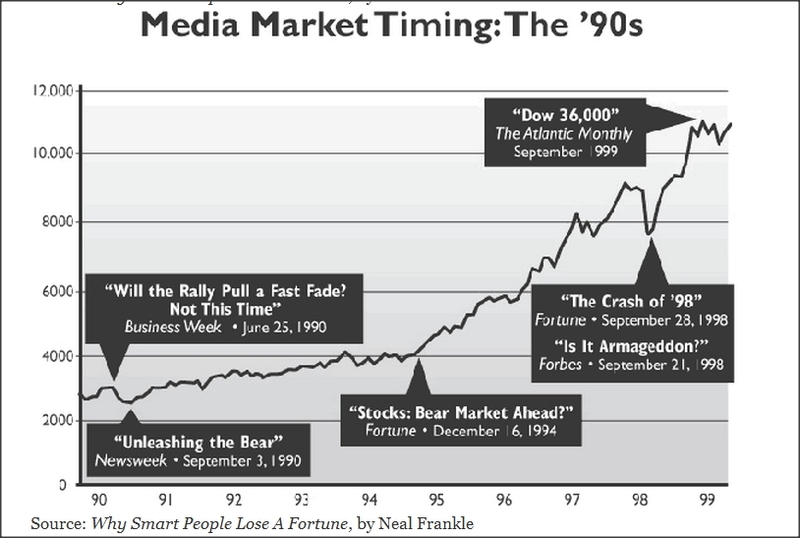 A Bad history record for the ‘Analysts in the media” or done on purpose? You would have lost a lot of money if you followed mainstream advice. 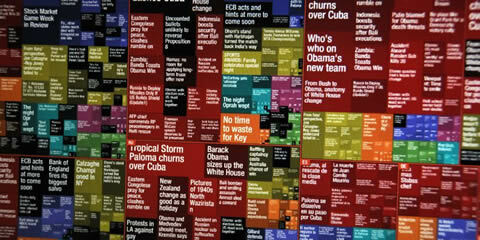 A treemap visualization algorithm helps display the enormous amount of information gathered by the aggregator. Treemaps are traditionally space-constrained visualizations of information. Newsmap’s objective takes that goal a step further and provides a tool to divide information into quickly recognizable bands which, when presented together, reveal underlying patterns in news reporting across cultures and within news segments in constant change around the globe. Newsmap’s objective is to simply demonstrate visually the relationships between data and the unseen patterns in news media.